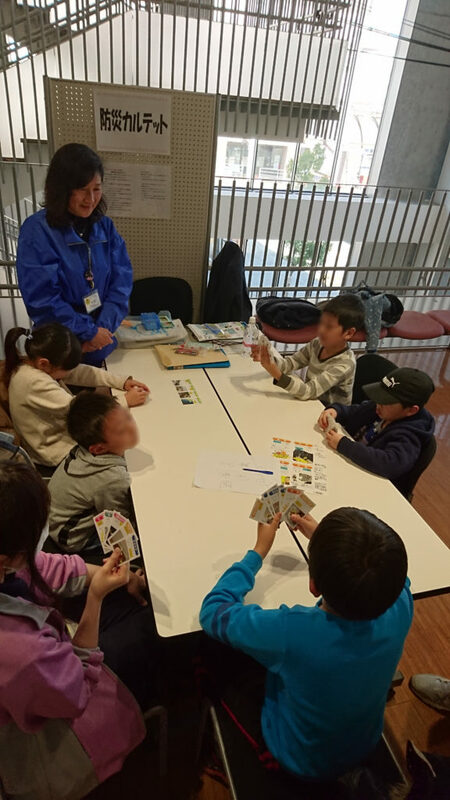 "Learn disaster prevention & mitigation through fun games & activities"- "Disaster prevention quartet (Michinoku version)"
"Disaster prevention quartet" cards are divided into 10 themes which are related to disaster prevention, such as earthquakes, tsunamis, and survival. Each theme has 4 cards that make a set. Each of these cards have keywords and explanations relating to disasters and the aim of the game is to collect the set. The game encourages repeatedly saying the themes and the keywords, by which the players naturally acquire knowledge relating to disasters. 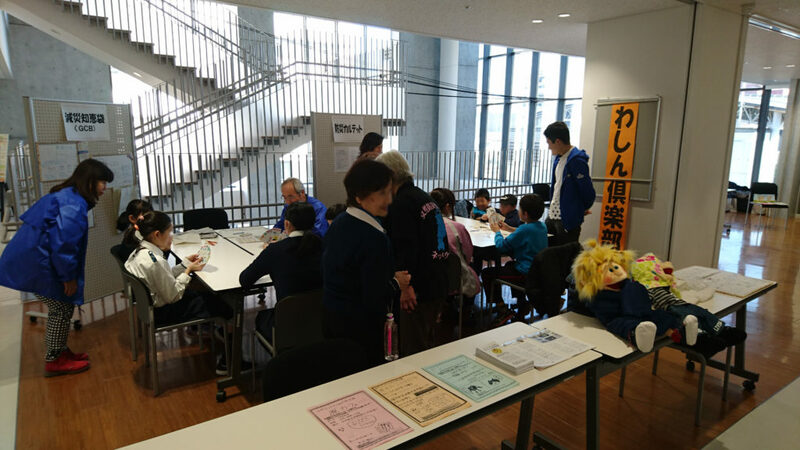 The aim of the program is for participants to learn lessons from the Great East Japan Earthquake and acquire knowledge by repeatedly speaking the wisdom on these cards to overcome disasters. 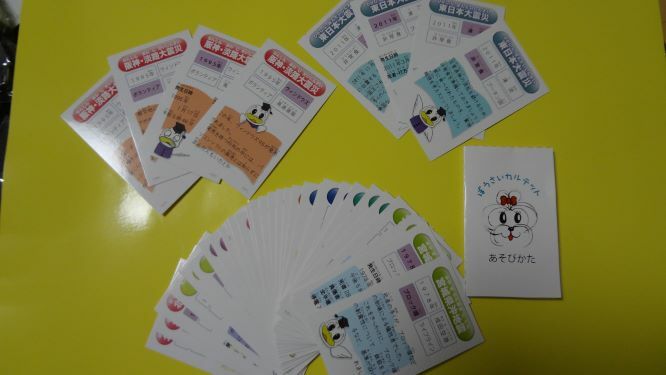 5,500 yen per person *Price includes (1) set of a card game for you to take home. Travel cost is negotiable if the venue is outside of Sendai city (Miyagi pref.) or outside of Miyagi prefecture.